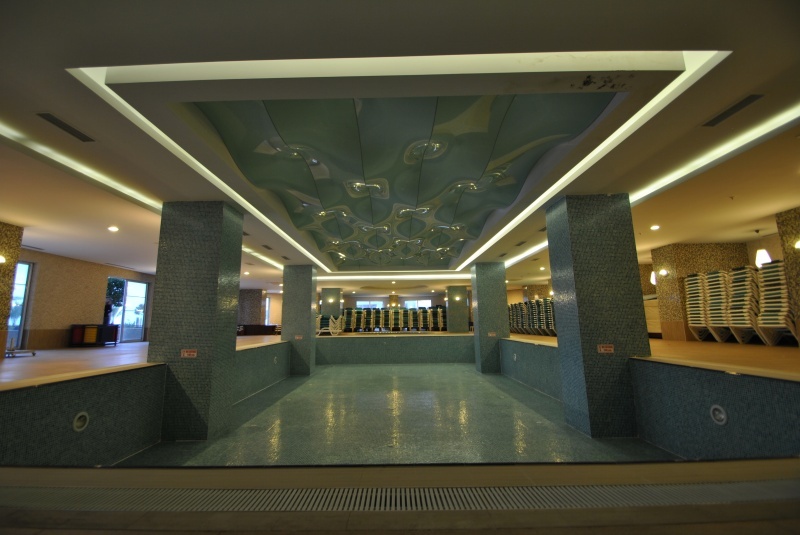 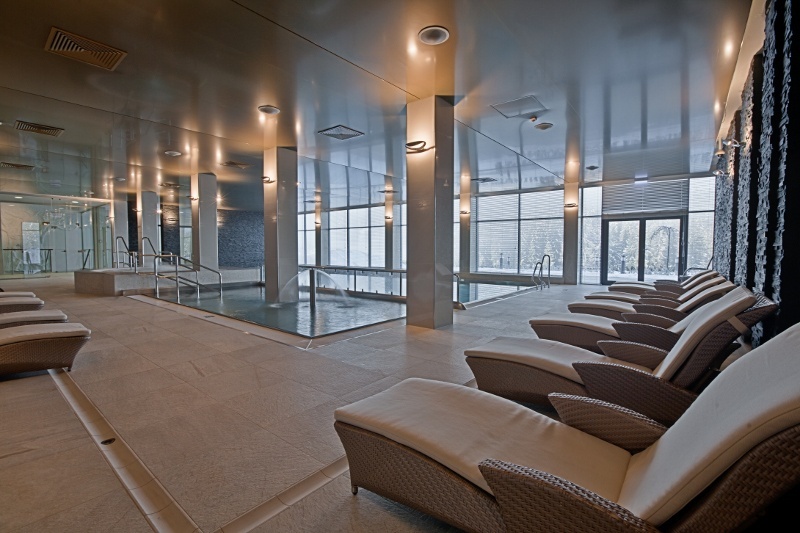 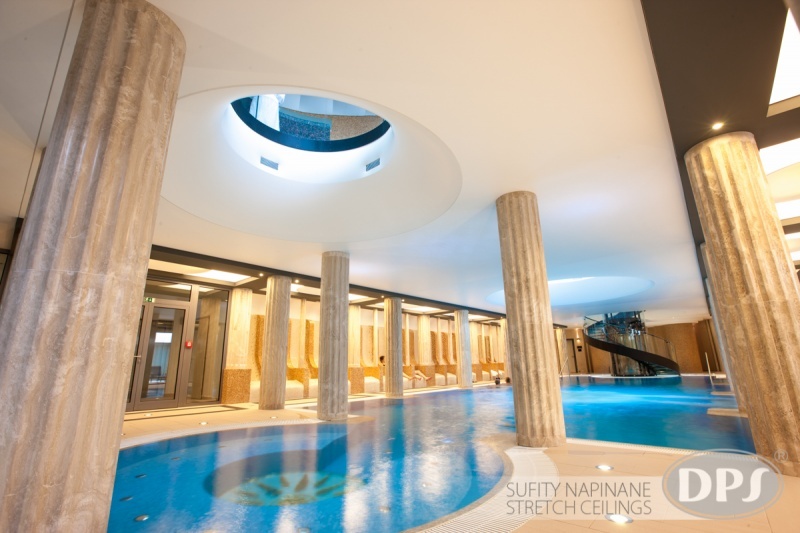 Spa & Wellness Center ceilings have always been a tough objective because you always have to be moisture and sulfur cautious. 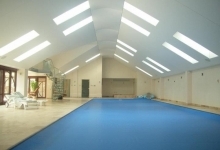 Stretch ceilings deliver a complete vapor barrier protecting structures above the ceiling from moisture and making ceilings last for many years without any required maintenance. 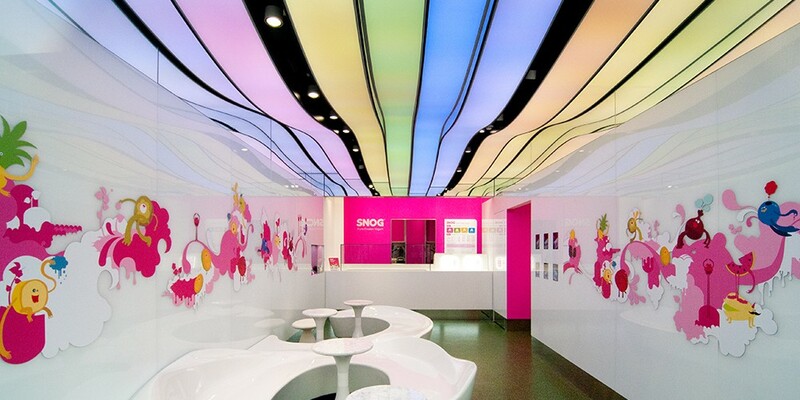 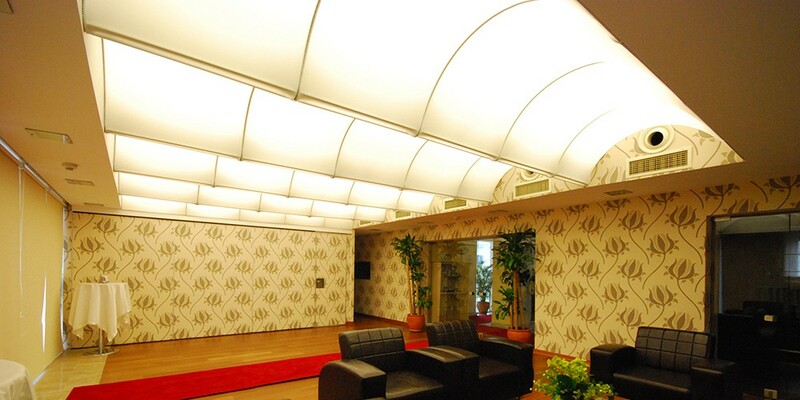 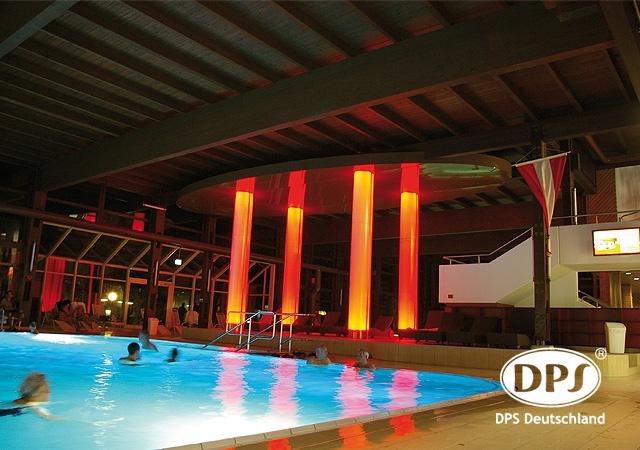 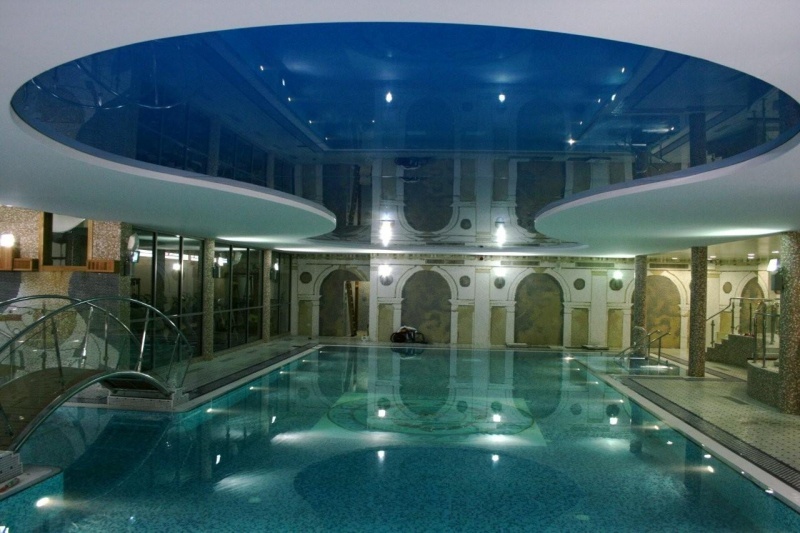 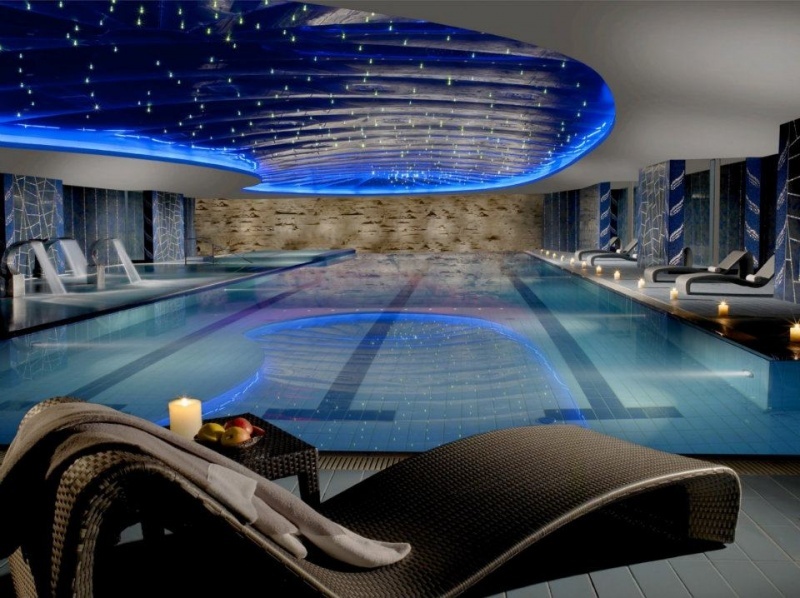 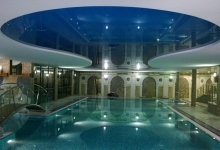 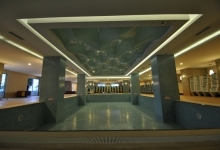 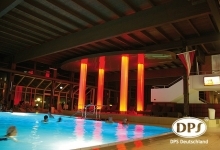 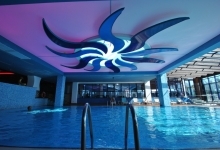 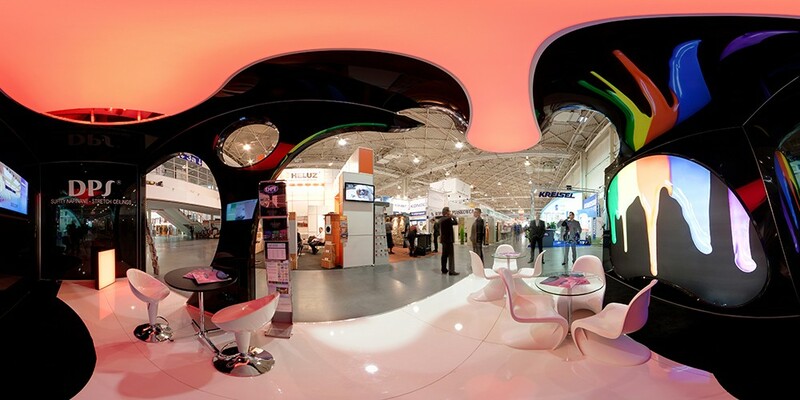 Furthermore, you can use stretch ceilings to achieve special design effects in the swimming pools. 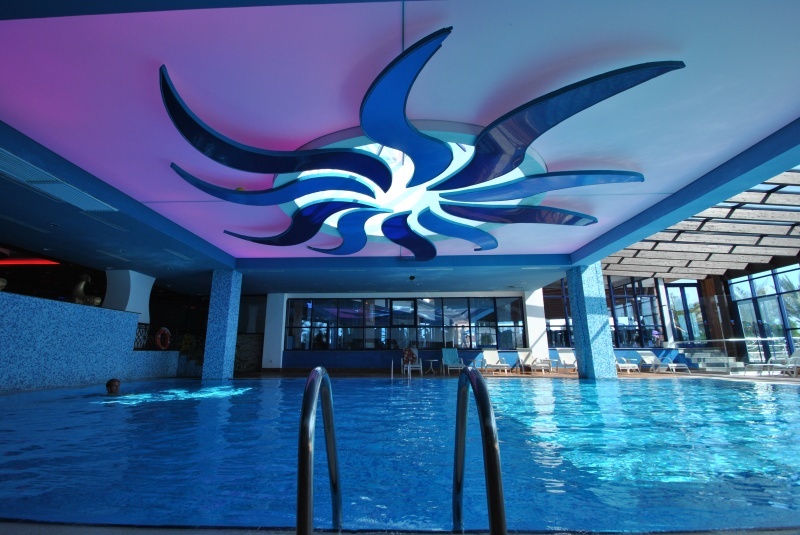 By far the most popular finish has been high gloss; its reflection compliments the water naturally, producing amazing effects by bouncing lights and reflections. 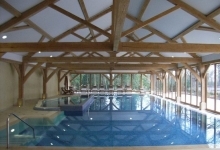 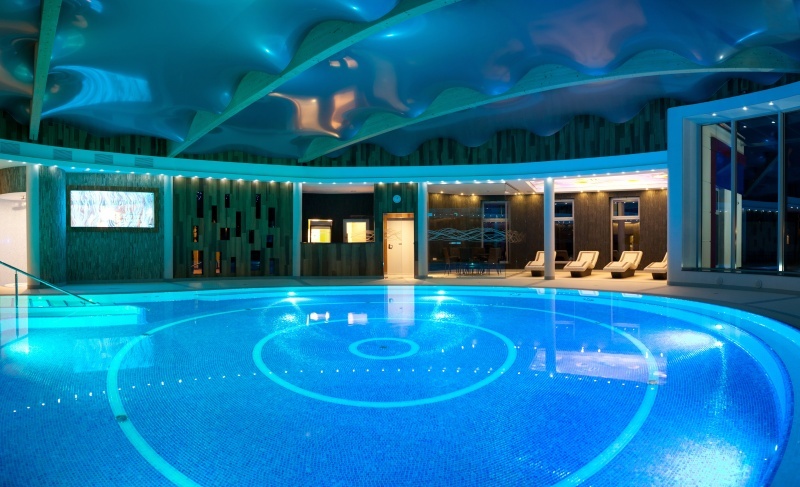 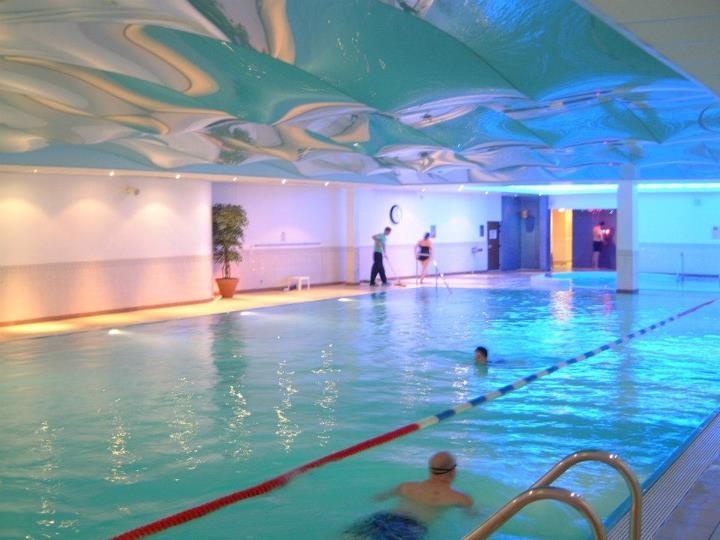 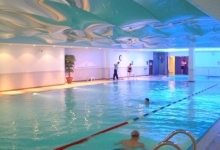 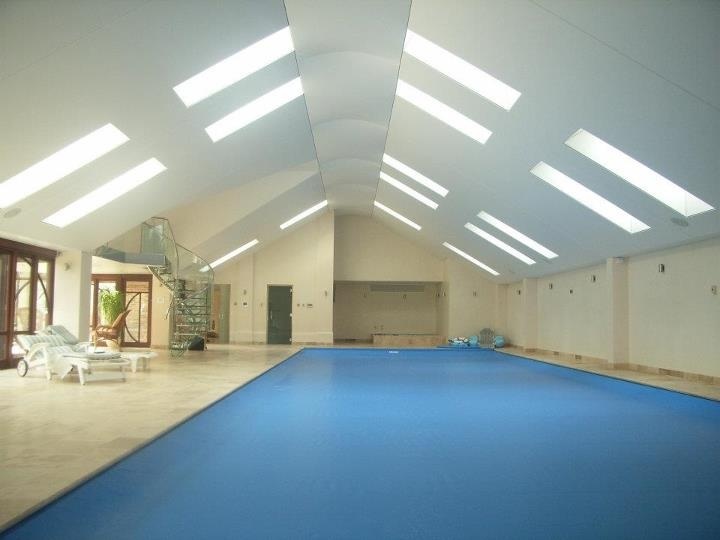 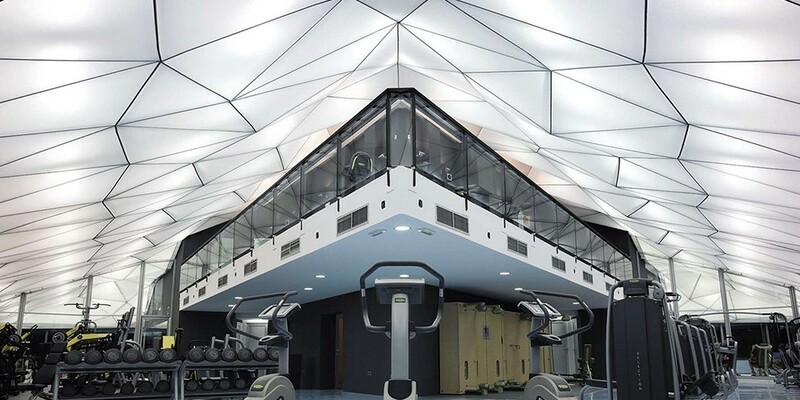 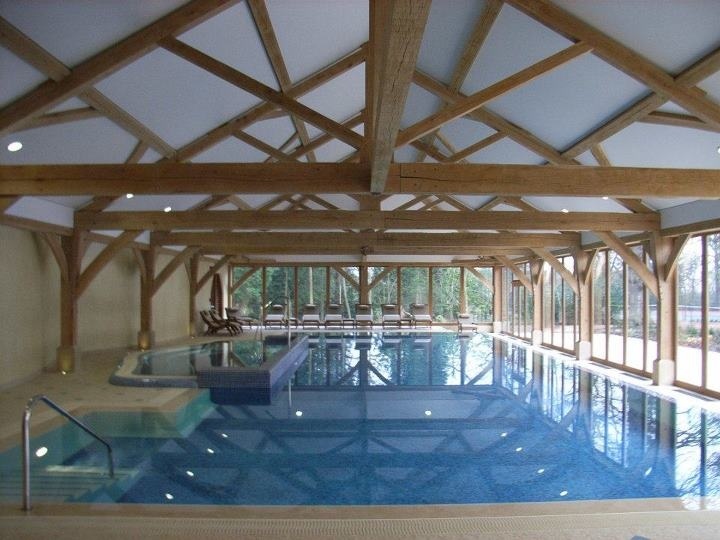 If you are working on a swimming pool ceiling design and would like to find out how to benefit from stretch ceiling integration, contact us and we can help with the design, quotations and installation.